As a central figure in the most significant U.S. counter-terror efforts of the past two decades and a former CIA intelligence analyst, Morell is uniquely skilled at taking industry leading knowledge to make connections that provide deep insight into complex security events – helping decode intelligence officials’ key priorities and providing perspectives on how to achieve national security objectives. Morell is the author of “The Great War of Our Time” and a vivid account of the Central Intelligence Agency, a life in secrets, and a war in the shadows. Intelligence Matters is produced by The Cipher Brief in partnership with CBS News. In this week’s episode of Intelligence Matters with Michael Morell, we hear from the Director of National Counterterrorism Center Nicholas Rasmussen who in a rare interview gives insight into the dramatic progress made against ISIS in the battlefield, why Al Qaeda is still priority to analysts, primary threats currently facing the homeland and how the terror threat has evolved. Rasmussen is the top analyst on terrorism in the United States with nearly two decades’ experience in the counterterror field. As senior NCTC and CIA officials, Rasmussen and Morell worked closely with one another, sharing counterterrorism-related intelligence information that ensured effective intra-agency coordination and ultimately led to the operation that resulted in the death of Al Qaeda leader Osama Bin Laden. The NCTC, initially known as the Terrorist Threat Integration Center, was created at the recommendation of the 9/11 commission to ensure that information on potential terror threats from federal departments and agencies (such as the CIA and FBI) could be merged in a single location and appropriate responses could then be planned. 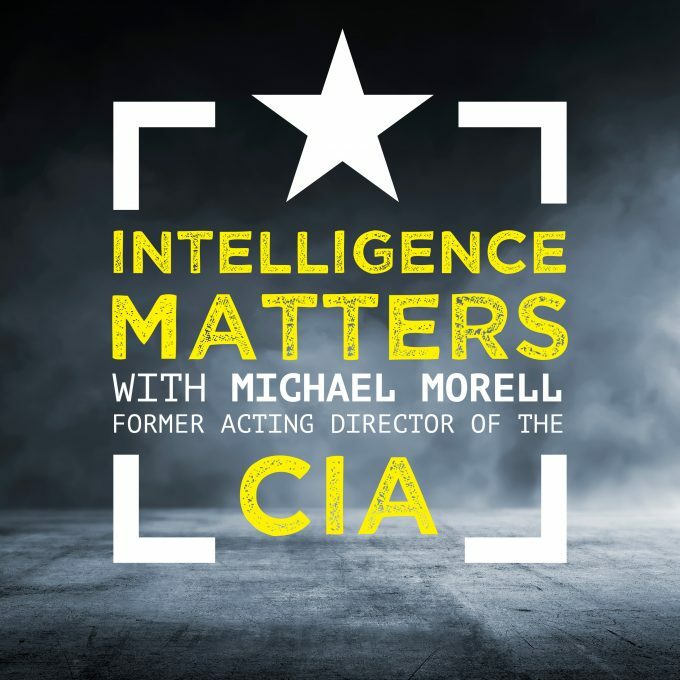 In the premiere episode of Intelligence Matters, former Acting CIA Director Michael Morell puts his analyst hat on for a wide-ranging conversation with former Secretary of Defense Leon Panetta. Morell succeeded Panetta as Acting Director of the Agency in 2011 when Panetta left to take on the role of Secretary of Defense under President Barack Obama. While the two men worked together, and both currently serve as Senior Counselors at Beacon Global Strategies – a geopolitical consulting firm based in Washington– the two have never had a conversation quite like this before. Morell talks to the Secretary about the spread of extremism, North Korea, and the importance of U.S. leadership in the world. 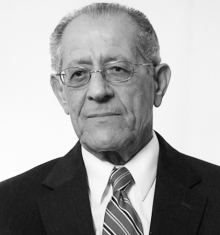 They also get personal in this hour long chat – covering Panetta’s humble beginnings as the son of Italian immigrants, his inspired passion for public service, and candid advice for President Trump.